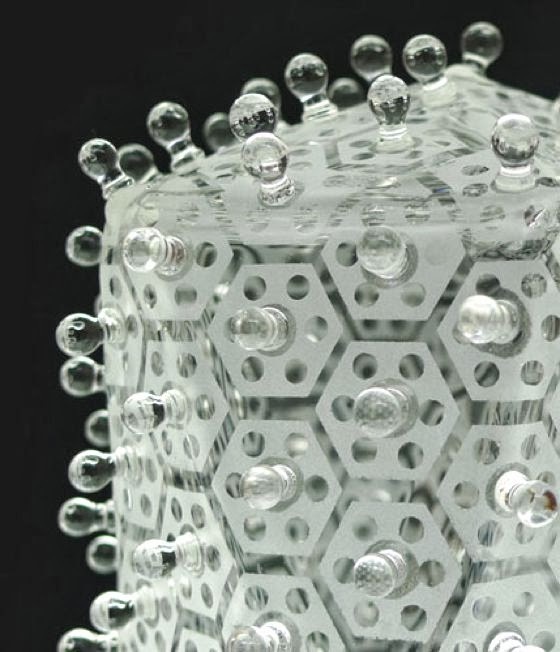 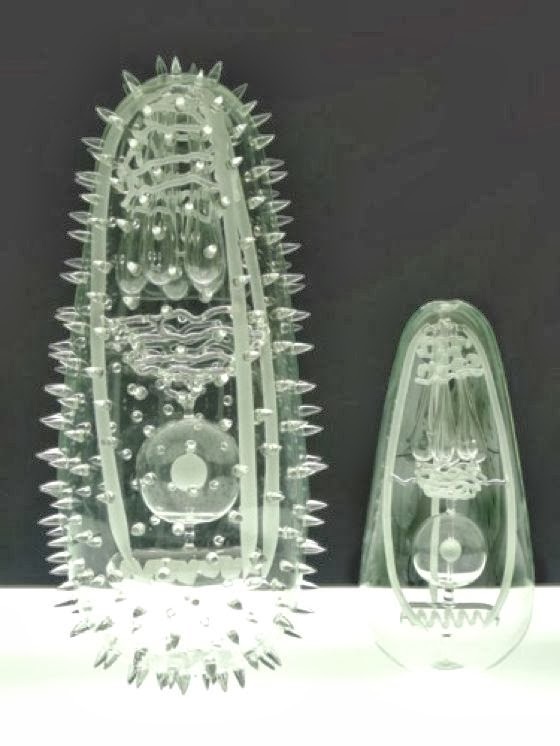 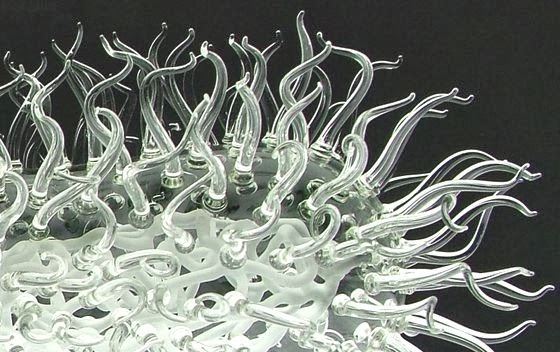 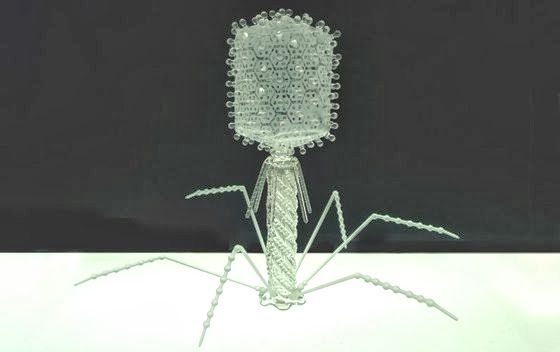 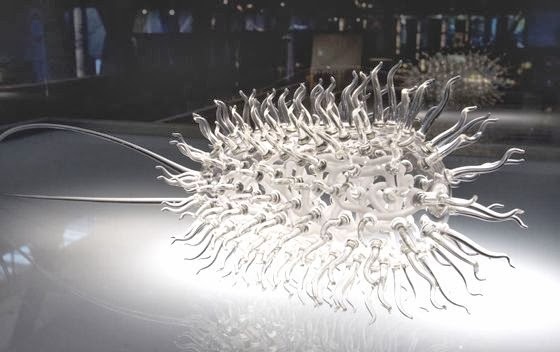 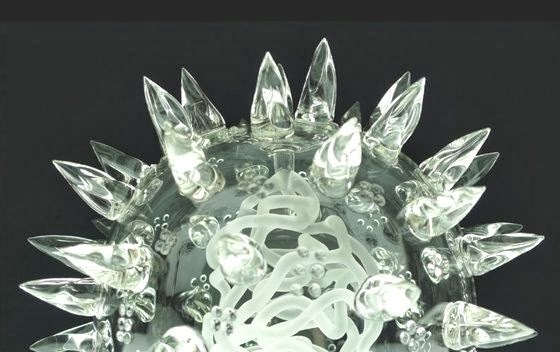 Create since 2004, the beautiful glass sculptures of " Glass Microbiology " the series, by British artist Luke Jerram , are in art collections around the world, from Metropolitan Museum of New York at the Museum of Glass in Shanghai. 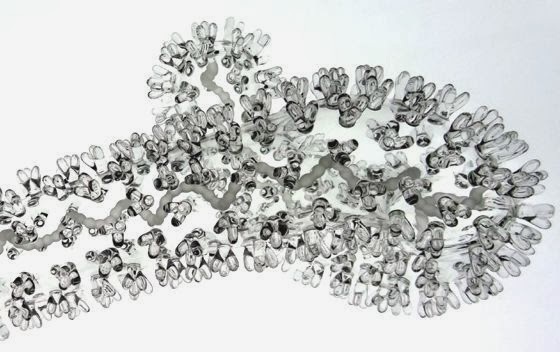 His works are regularly exhibited in exhibitions around the world and also in private collections. 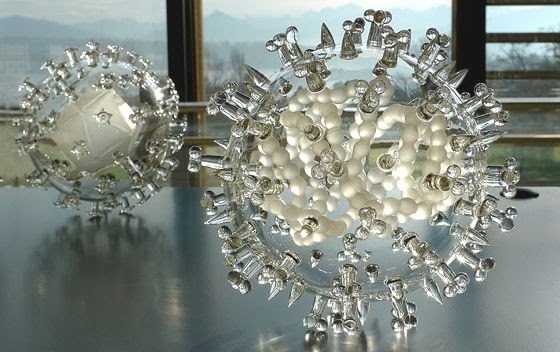 These magnificent works of art , with beautiful surfaces and three-dimensional patterns obtained thanks to glass transparency, representing some of the most famous and dangerous viruses (malaria, HIV, Ebola). 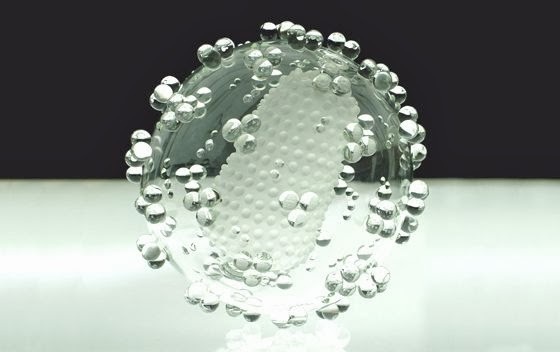 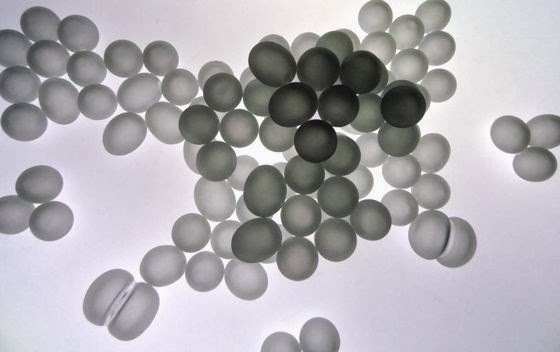 These wonders transparent and colorless are by many considered to be a viable alternative to artificial coloring viruses made ​​for scientific purposes. 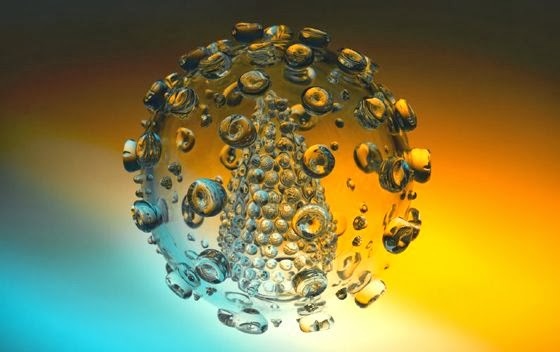 In fact, almost everyone believes that viruses are colored. 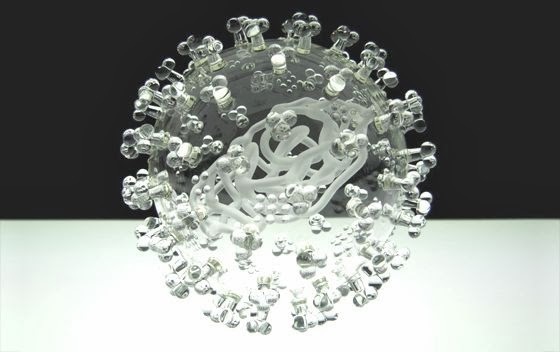 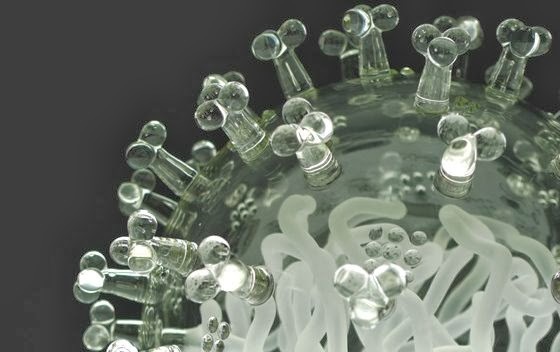 The photographs of Jerram' sculptures are now widely used in medical journals, textbooks and media and are seen as useful representations of virology in the scientific community. 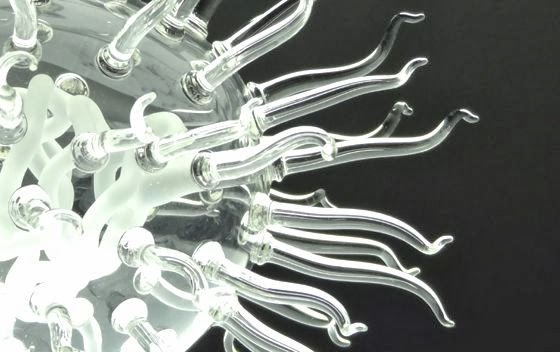 The sculptures were designed in collaboration with virologists from the University of Bristol, using a combination of different scientific photographs and models.